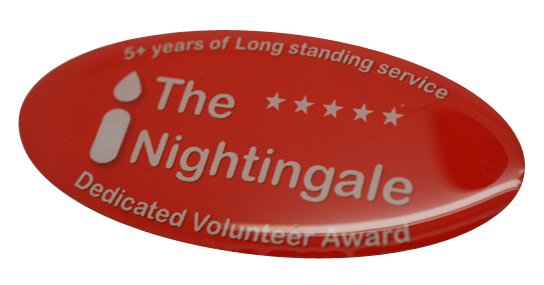 No matter what your requirements or order size of bespoke custom Charity Badges we can help. 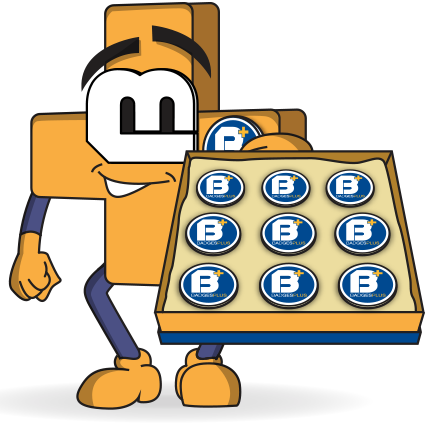 Why Choose Badges Plus for your Charity Badges? 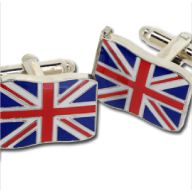 * Price match UK suppliers only. * Invoice available after first order. 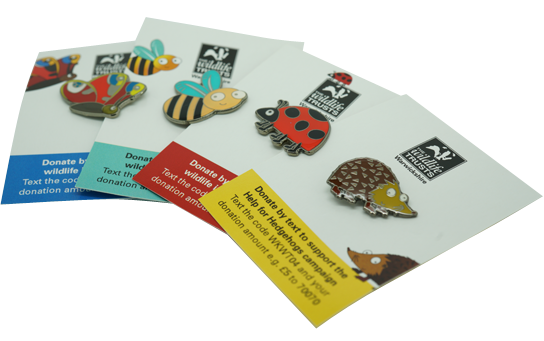 We are a UK-based charity badge manufacturer offering special rates to charities, allowing us to help bring your ideas to life while helping your charity raise money. 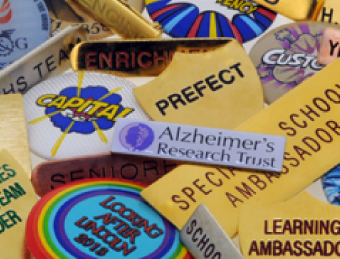 For over 30 years, Badges Plus has proudly offered help and support to countless charitable organisations, through producing high-calibre badges of many varieties. 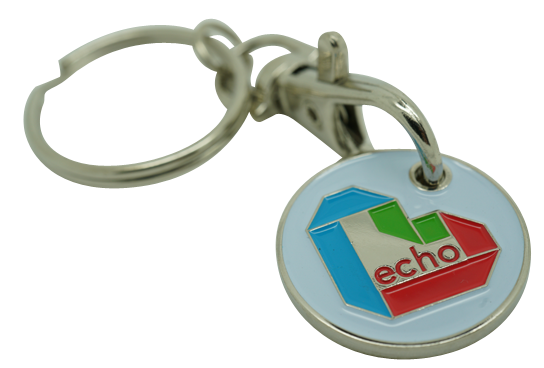 Place an order from our fun and eye-catching pre-existing designs; or if you prefer, you can create your own with the help of our designer who specialises in creating personalised charity pin badges. 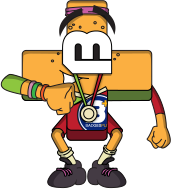 We can also include a high-resolution image of your charities logo. 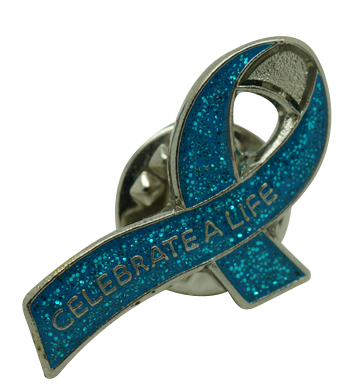 Looking for badges for charity events? 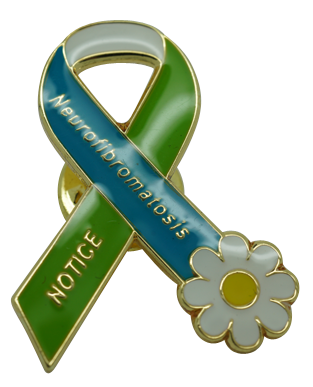 There are no limits on what we can produce, so, whether you want the instantly recognisable poppy pin, dementia charity badges, charity ID badges, or something more unusual to support cancer charities or even a small local charity, we can cater to your specific needs. 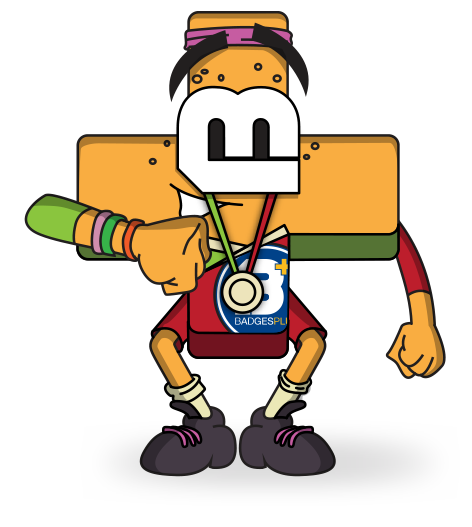 Get in touch with our friendly Charity Badges team today to see what Badges Plus can do for you. 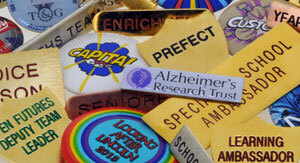 'Badges Plus' service is second to none, providing a quality service and products, at a reasonable price. Essential for any charity. We are pleased to have been working in partnership with them for the past 6+ years. 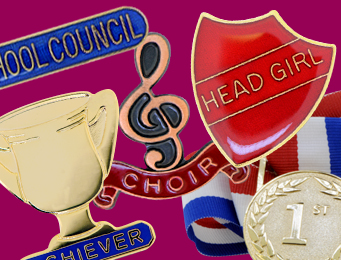 We are very satisfied with the quality of the products & service supplied by Badges Plus. Timely despatch of orders (some of which Badges Plus were notified of at short notice! 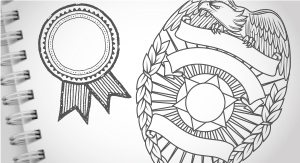 ), prompt feedback and clear communication are the key factors we believe contributed in making our relationship with Badges Plus a successful one. 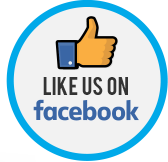 We are also pleased with the response time we receive on all of our ad hoc requests and would warmly recommend your organisation to anyone! 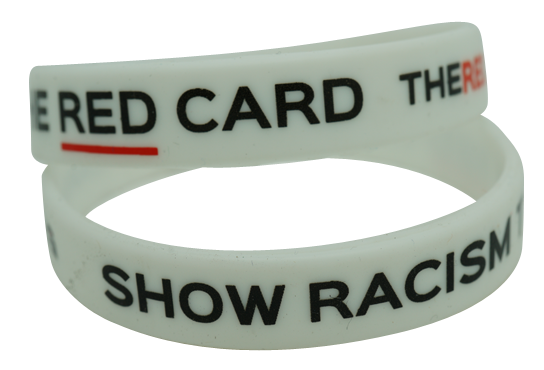 Our first involvement with Badges Plus was at the very beginning of the National Miners Strike (1984). 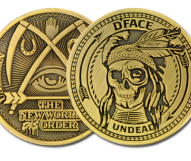 After doing much research into the industry to determine which company would be both sympathetic to the movement, and cost effective, Badges Plus ticked all boxes. 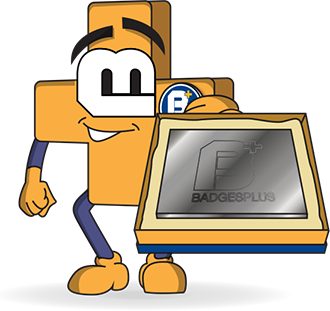 It has been my pride to have been associated with Badges Plus for at least 25 years, enjoying a good working relationship with both management and members, past and present, and am confident that this will continue. 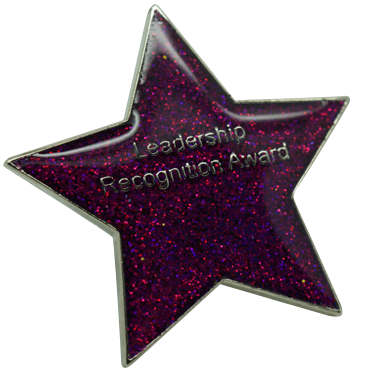 Badges Plus has always provided a professional and efficient service, understanding our needs and responding quickly. 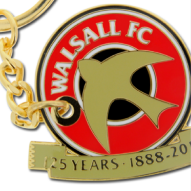 The badges have been of a high quality, whilst remaining affordable – I would definitely return to them for any future orders. 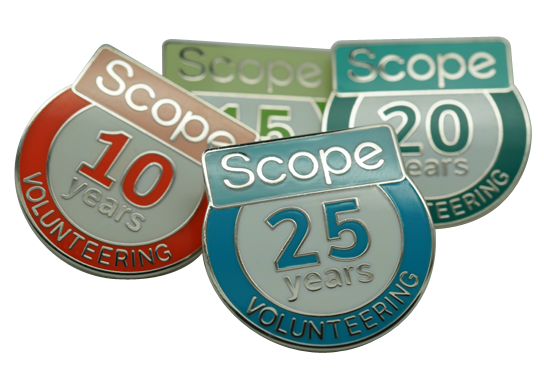 We’ve used Badges Plus as a supplier of our best-selling merchandise since the inception of our charity in 2003. Their design service is exceptional and they can reproduce incredible detail. 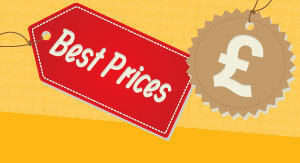 We’ve always been very pleased with their competitive pricing and delivery service. 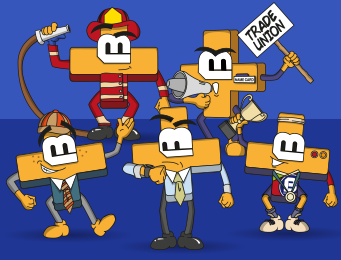 RMT has been using Badges Plus for many decades and we have always been impressed by the service and quality provided. 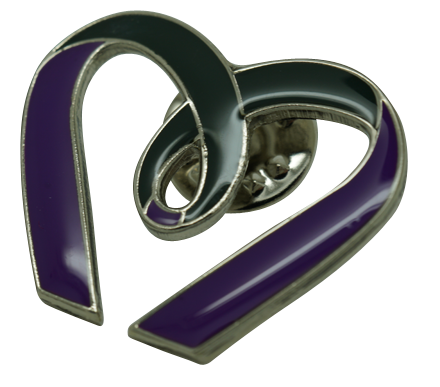 We have a strong ethical requirement and will never use sweatshop exploited labour which is another good reason to use Badges Plus. 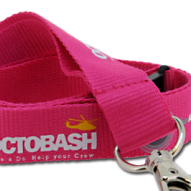 We have had first class service with orders being processed quickly for last minute events. 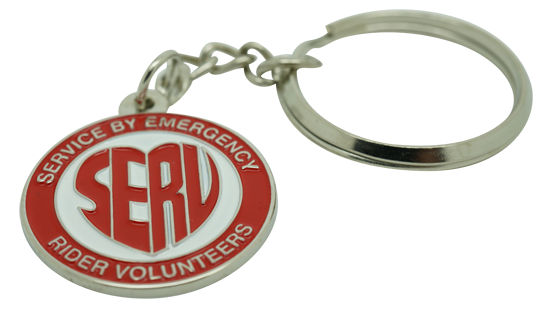 We knew that our volunteer service medals are would be worn with pride by people all over Wales so we had to make sure we had a quality product, Badges Plus came through with a great finished product and with a good price. 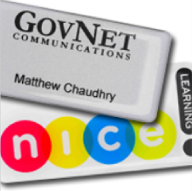 Badges Plus offer us a quick turn around on printing our staff name badges, and are always friendly and helpful when sourcing new products. I had used Badges Plus a number of years ago and had not thought of them till I got a random e-mail asking if I needed anything making. It couldn't have come at a better time for me!I sent one sample badge to be made as a tester and I have not looked back since! They are producing over 300 different badges for me now. The quality is second to none. In fact, it has boosted my sales by at least 50% on the quality of them alone! 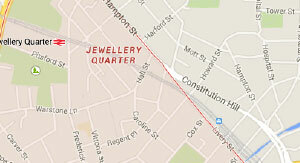 Nothing is too much trouble and is professionally dealt with from initial enquiry to the finished product. 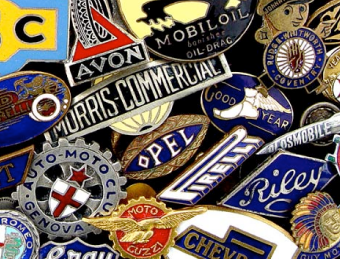 The creation of badges and emblems is part of British history, and the processes used haven't changed too much over the years; traditional methods make traditional badges. 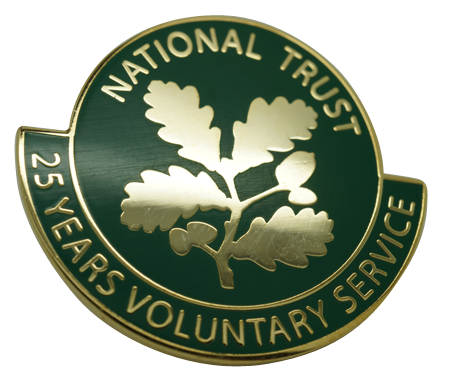 From artwork design, to die casting and stamping, enamelling, inspection, and everything in between, your custom charity badges are manufactured completely in-house at our Birmingham based facility. 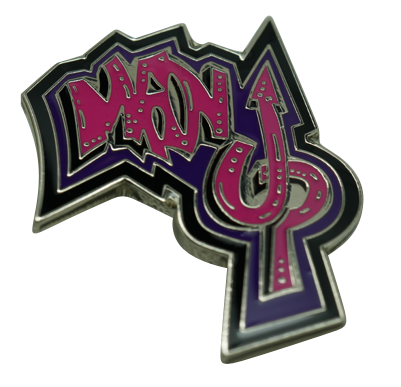 We can manufacture charity pin badges in many varieties of shapes, colours, sizes and textures, incorporating any name, logo, and bespoke design. 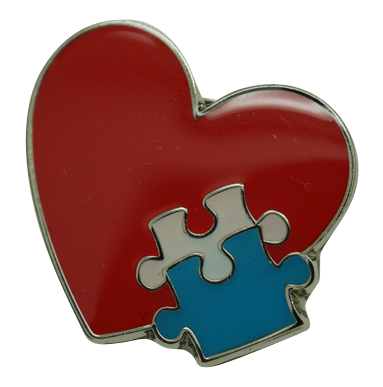 If you’re looking for custom badges, please complete the form below and upload your Charities logo design. 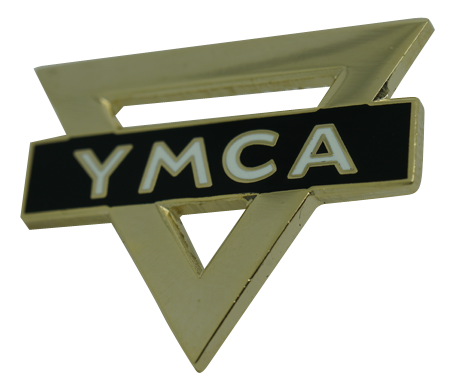 We’ll make and deliver your charity badges within a fast turnaround time so you can begin fundraising as soon as possible!